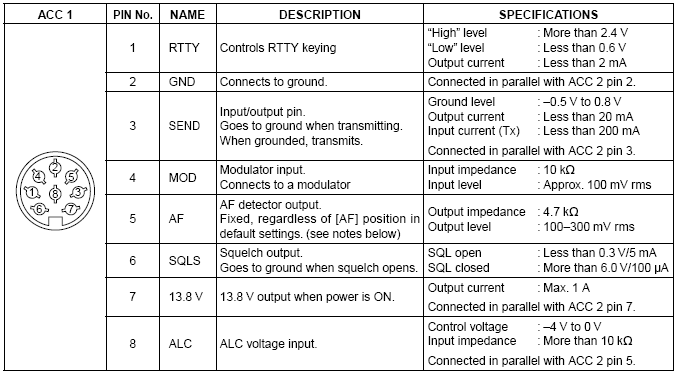 Ham Radio Automatic CW IDer ATtiny / Arduino Based | The Wonderful World of Microcontroller! 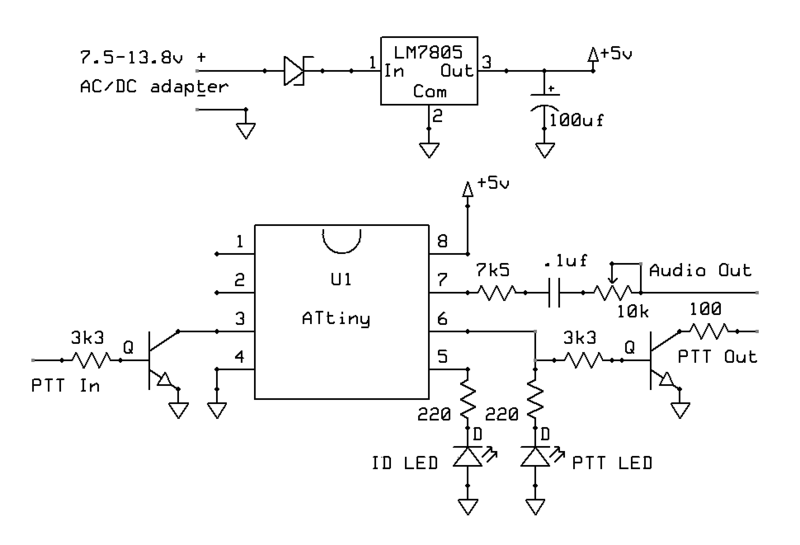 The Experiment: ATtiny/Arduino Based (Ham Radio) Automatic CW IDer. 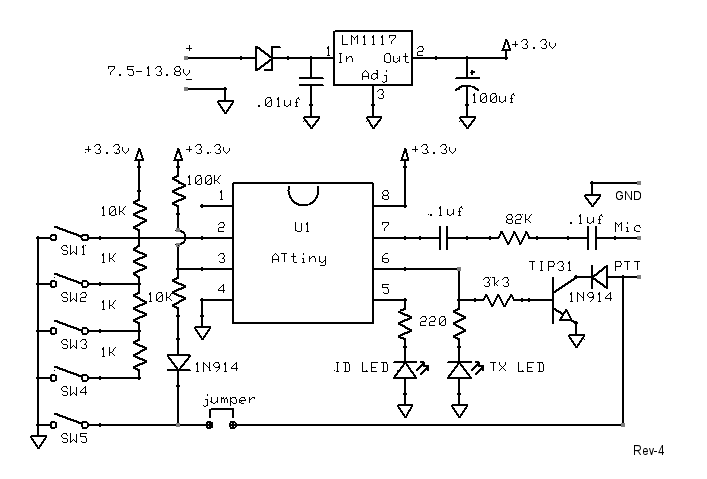 Build a (Ham) Automatic CW IDer around an Atmel ATtiny85 micro-controller which will automatically Identify the station every 10 minutes. Features: Automatic CW Keyer, ID Reminder LED, PTT LED, PTT Active Input, Audio output level control and power by the radio. 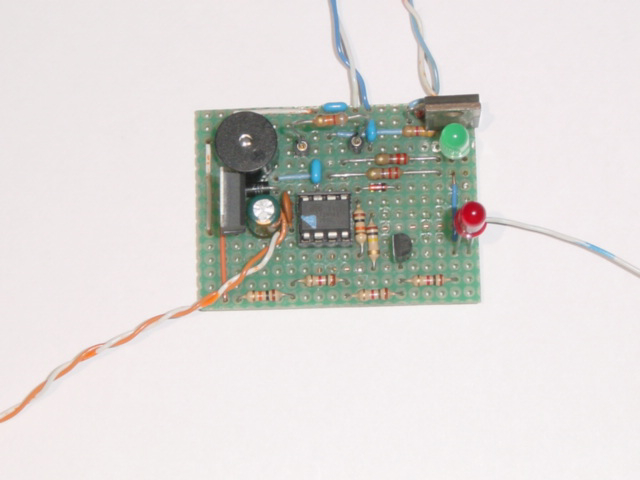 The Experiment: Build a Tiny battery powered Ham Radio ID Reminder / Timer. 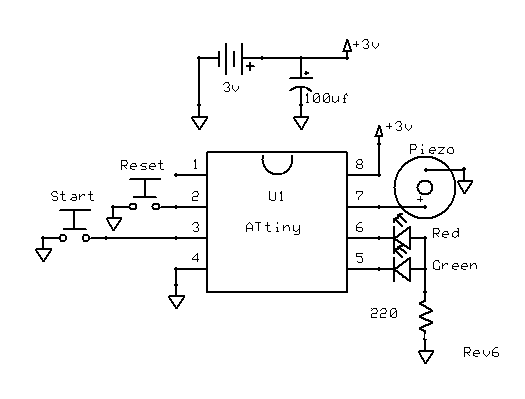 Internal pull-up resistor on button.